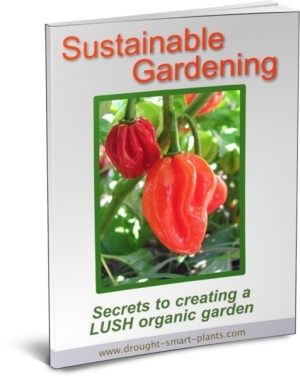 E-books are a great way to increase your library of interesting topics. 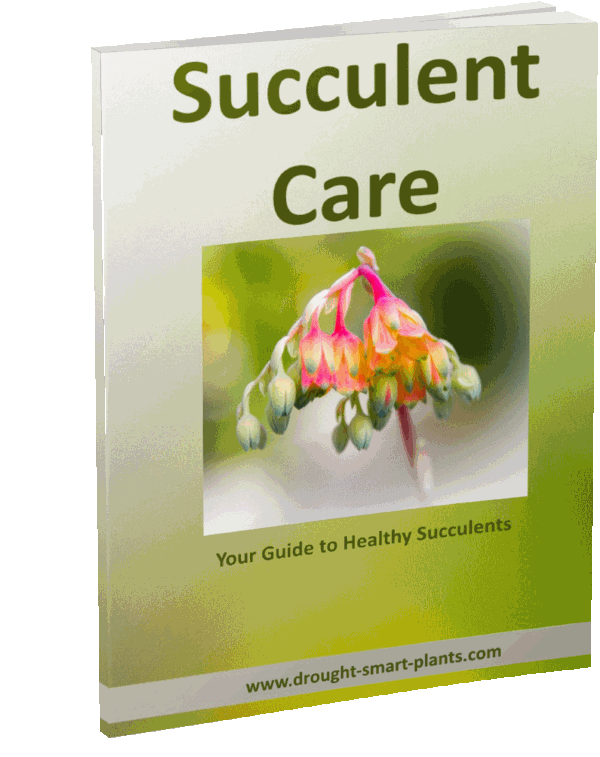 If you're an avid succulent plant collector, dry gardener or interested in making your garden most sustainable, I've written a book about it. All my e-books are written by me, a Certified Horticulturist - and avid xeriscaper and organic gardener. 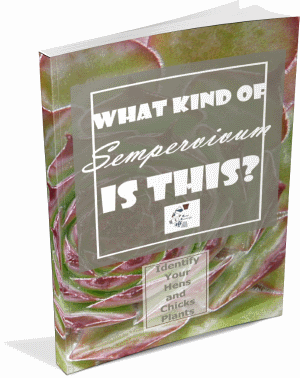 I write these books because I can't stop myself, and I want to share them with you. 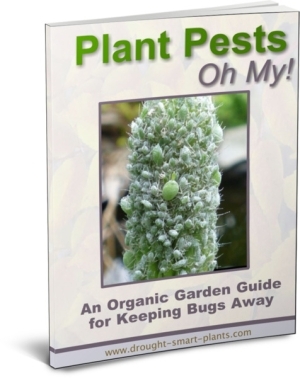 If you are as interested in gardening and everything plants, these books might be for you. They are instant digital downloads - as soon as you pay for them with your Paypal account you will receive a link to download them to your computer. Why are they priced so reasonably? 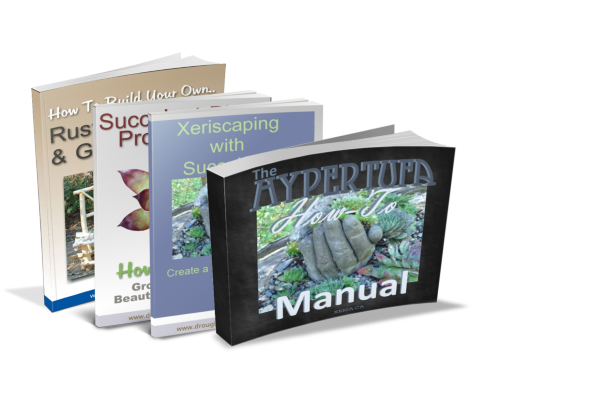 Don't let the low price fool you; each of these books is chock full of information and my very own conclusions. This is not information that can be found just anywhere either on this site, or on the web; it's all been tested and tried in my conditions. 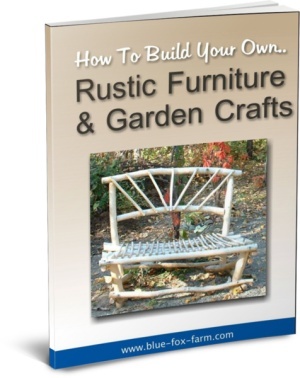 Building Rustic Furniture E-Book; buy yours now! 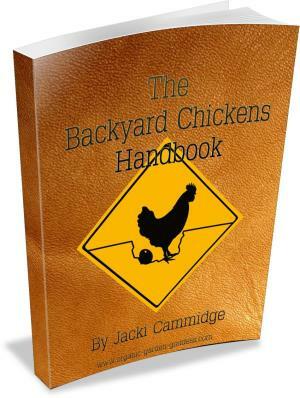 All of these e-books are written by Jacki Cammidge, and geared to your interests (basing that on the fact that you're here!). 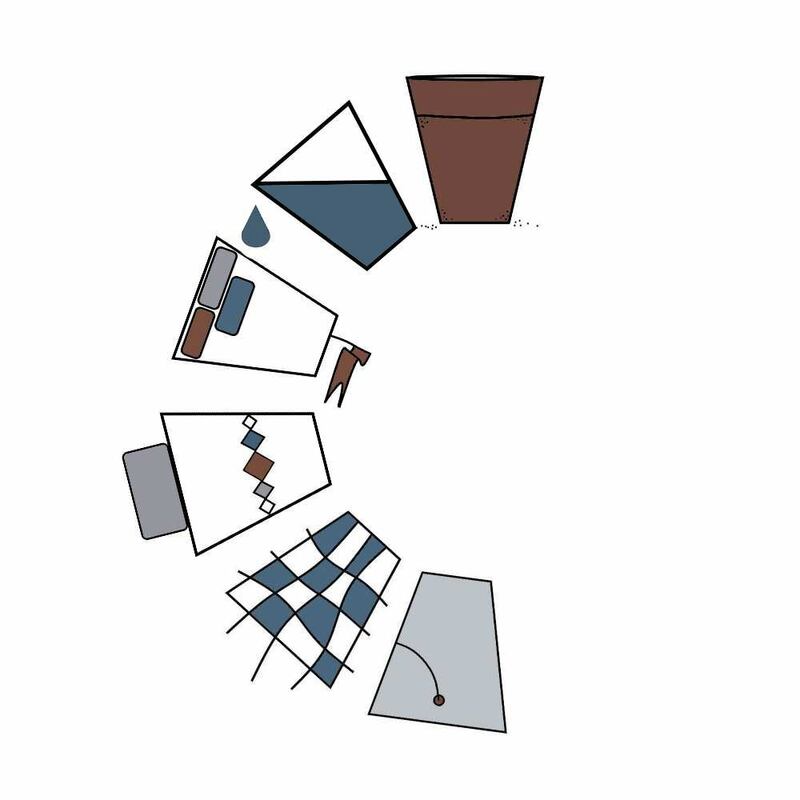 There are lots of e-courses too! 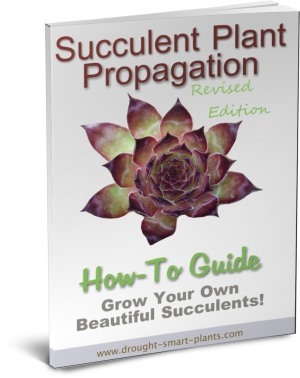 See the Succulent Crafts E-Course (which includes the ever popular Hypertufa Hands tutorial) and the Succulent Plant Business E-Course. Interested in more topics? Let me know in the survey!